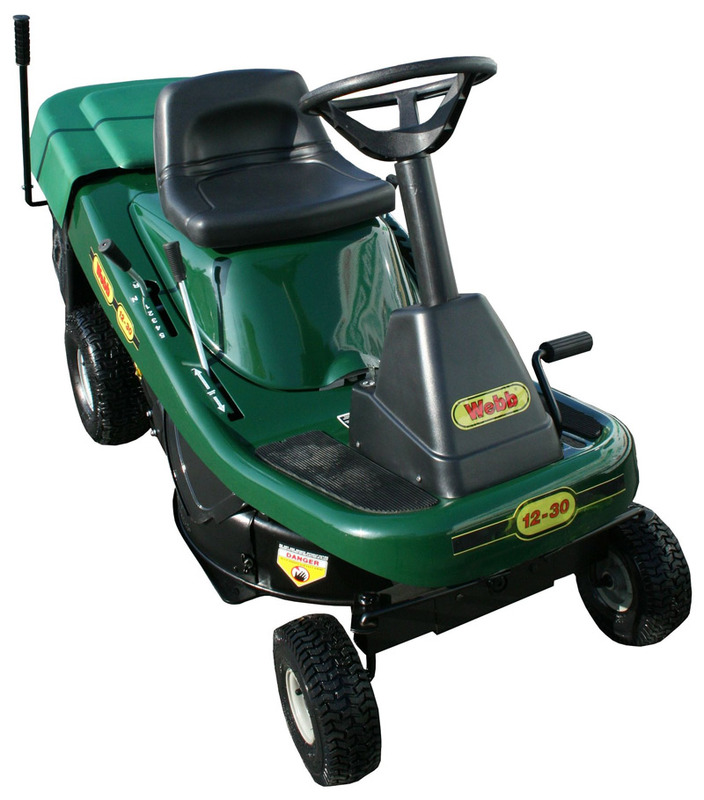 The Webb WE12530 30″ PowerBuilt™ Ride On Lawn Mower is a ride on tractor with an exceptional build quality. 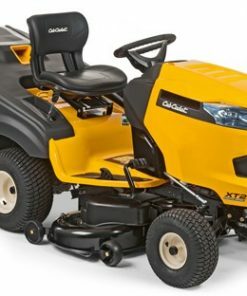 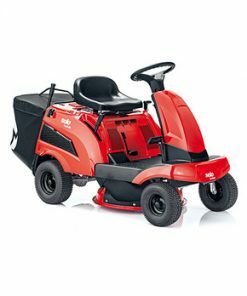 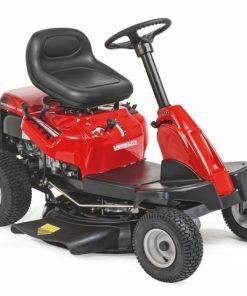 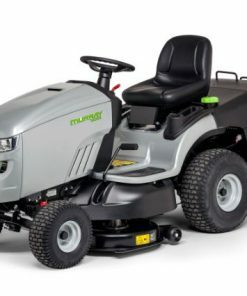 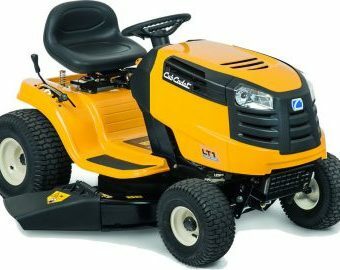 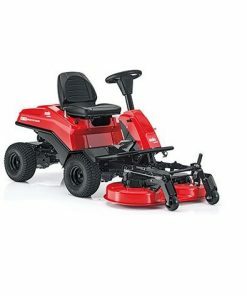 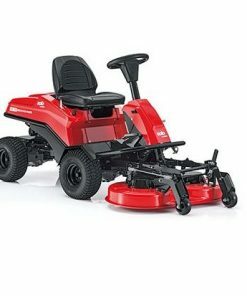 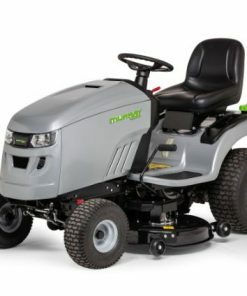 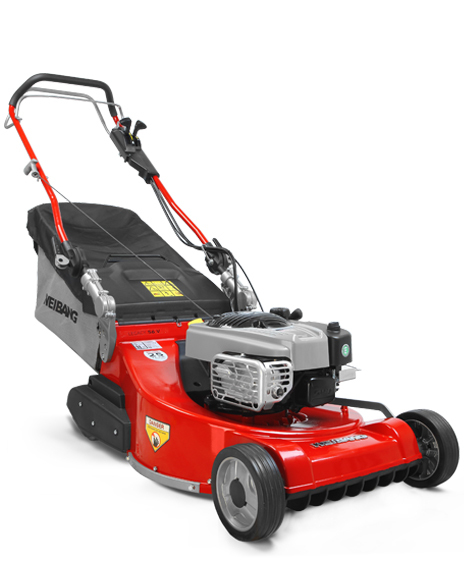 The WE12530 has 3 options: cut/collect, cut/mulch or cut/side discharge and is powered by a Briggs & Stratton PowerBuilt™ 344cc OHV electric start engine with 5 forward gears – 1 reverse gear. Collection is easy as the Webb 76cm Ride On Mower has a large 176 litre easy tip grass box, meaning less trips to the compost heap.